Free Trial for your child. Red SchoolHouse is a premium childcare centre that opened its first centre at Pemimpin, Singapore in 2004. As a preschool in Singapore without an established track record, it was challenging to convince parents to entrust their young ones to the school. Red SchoolHouse’s journey began with just 20 lovely children under the exceptional care of a small, yet incredibly dedicated team of early childhood educators. Less than three years after opening, the school was operating at full capacity with a waiting list. Red SchoolHouse @ Woodlands is part of a rapidly expanding network of award-winning preschools and childcare centres across Singapore and overseas schools in China and Vietnam. Nestled in the heart of Woodlands, Red SchoolHouse @ Woodlands seeks to serve the dynamic neighbouring communities in Admiralty, Marsiling and Sembawang. 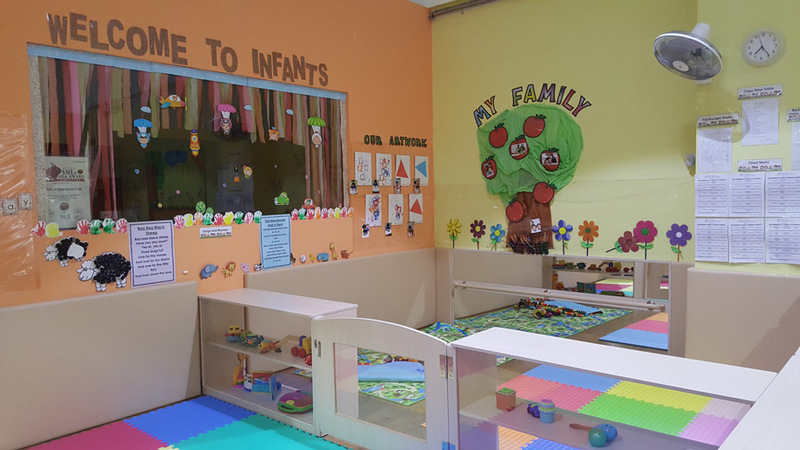 It has garnered accolades for its thoughtfully designed early childhood facilities and programmes that enliven a dynamic environment which best supports all children in reaching their highest potential. 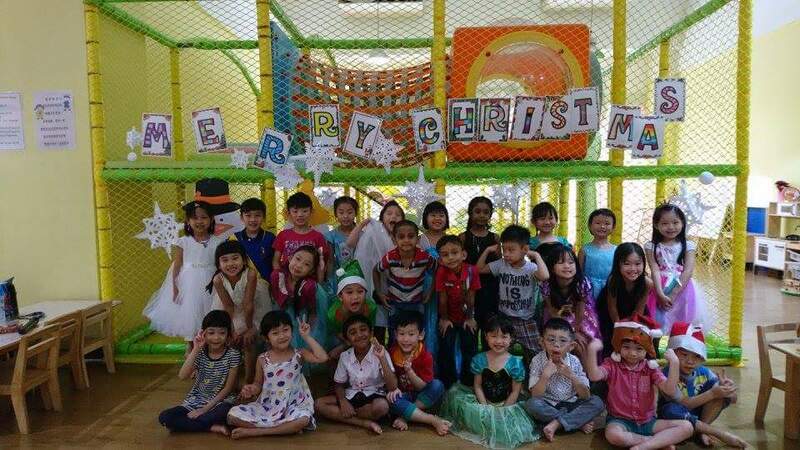 Red SchoolHouse @ Woodlands is an award-winning preschool and childcare centre which is highly recommended by many parents for its stellar delivery of the best kindergarten curriculum of its kind. It seeks to positively groom the Social, Physical, Intellectual, Creativity and Emotional (SPICE®) qualities in every child between the ages of 2 months to 6 years old. In the SPICE® Curriculum, emphasis is given on hands-on exploratory approach activities through a collection of specially-designed teaching materials. As such, children are given plenty of opportunities to develop their meta-cognition, as well as open-ended and higher logic reasoning from nursery to kindergarten levels, with the goal of nurturing joyful, successful children and preparing them for formal school education. Children learn their best through play. 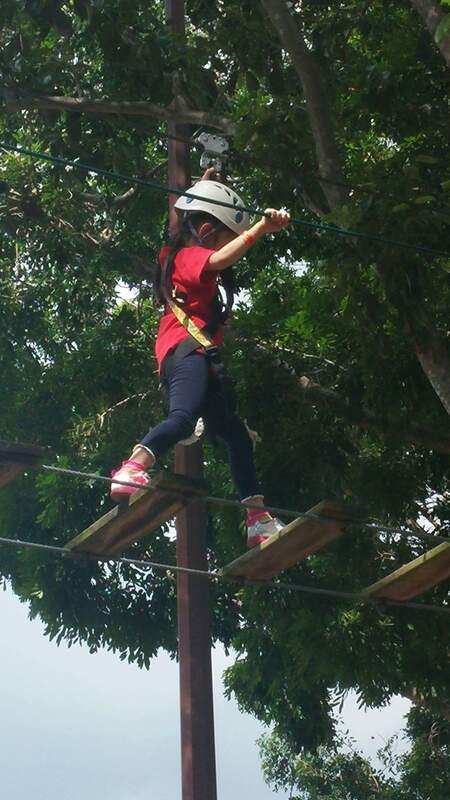 So at Red SchoolHouse Woodlands, children are given plenty of opportunities to do just that. It is through play and positive character building that children learn valuable life skills such as communication, creativity , problem solving and most importantly – having fun! “Settling The Heart, Defining Your Child.” - A joyful and successful child is the main priority that guides all of Red SchoolHouse’s actions and activities. Are you looking for the Best preschool, kindergarten and childcare centre in your community? From Woodlands to Marsiling to Admiralty to Sembawang, you’ll find just that at Red SchoolHouse!